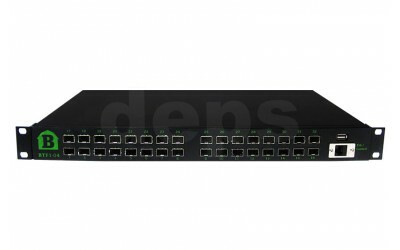 Barnfind platform based on the universal SFP (Small Form Factor Pluggable) offerings. 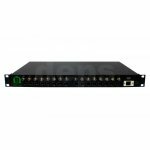 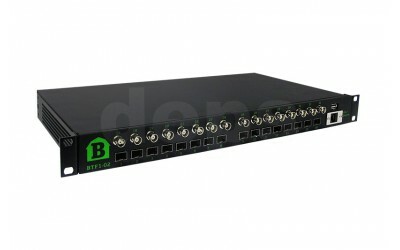 The equipment accept all kinds of SFP manufacturers following the MSA standard. Most competitors do non-standard pin layout and are extremely expensive. 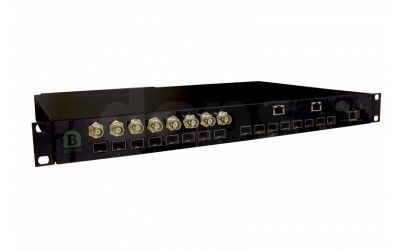 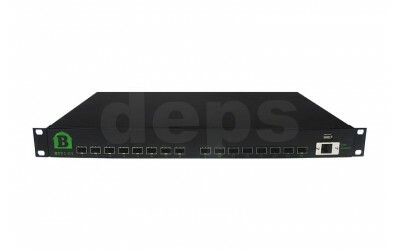 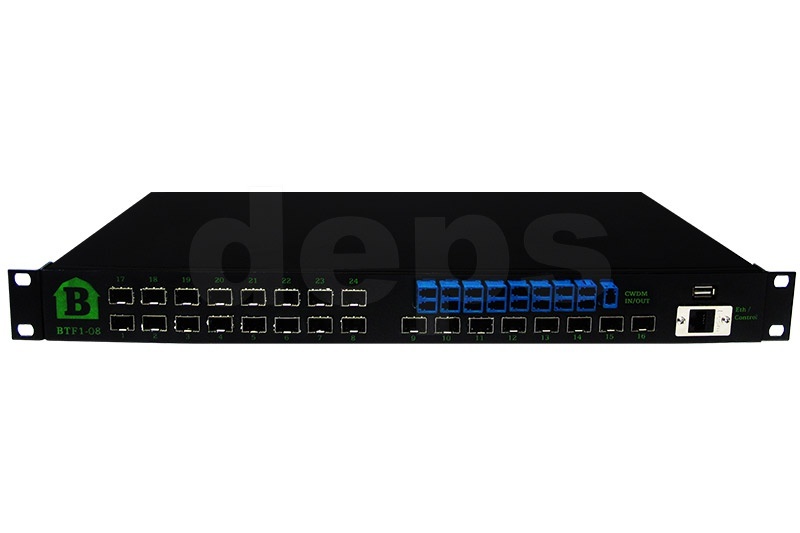 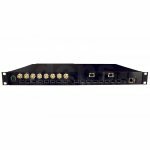 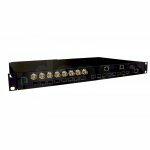 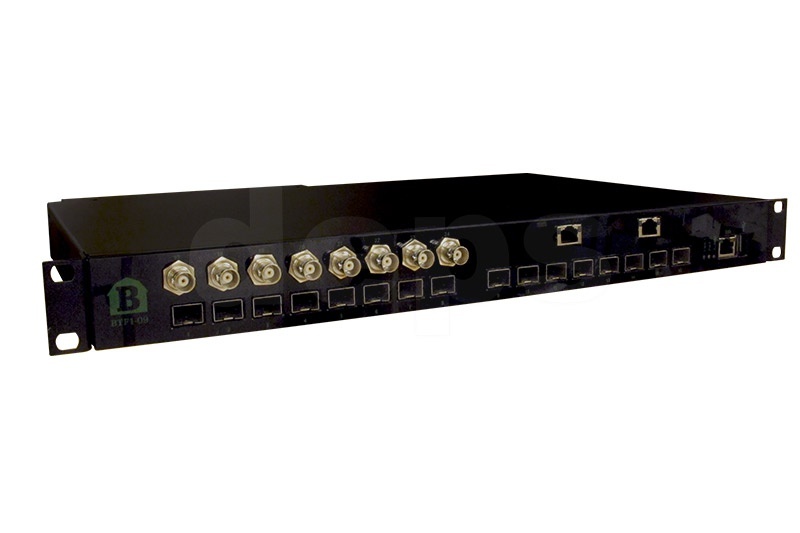 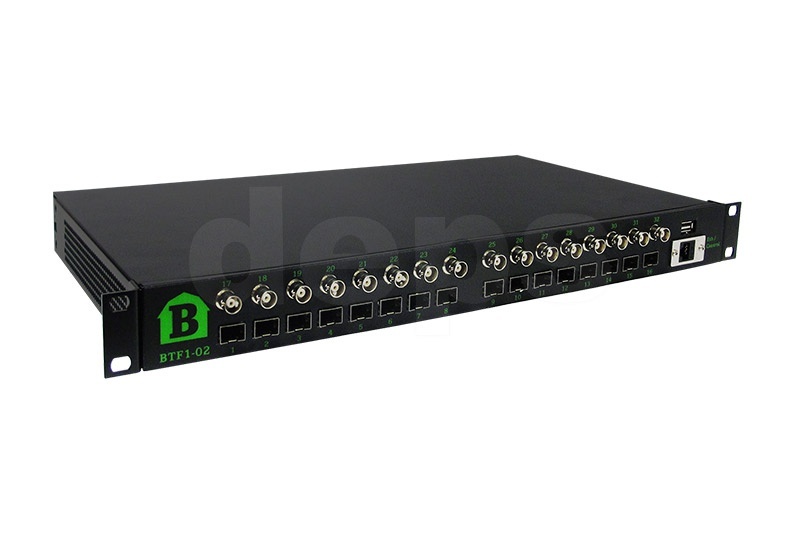 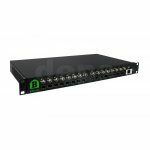 BarnOne offers all functions in one frame including fiber transport, PtP, CWDM, DWDM, routing, embedding, IP/ASI conversion, distribution, add/drop/pass, HDMI, SNMP and offers easy integration to other 3rd party control systems (e.g. Skyline). Barnfind’s BarnStudio software facilitates all necessary control functions of BarnOne’s. 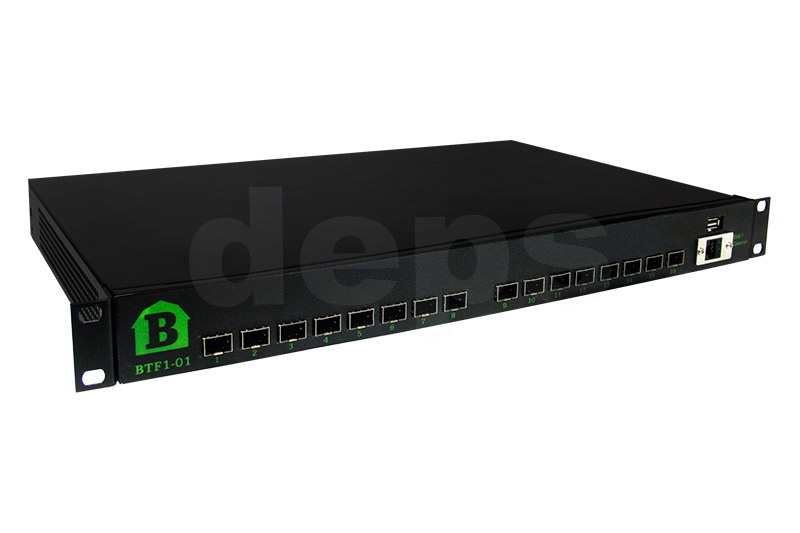 Barnfind goal is to offer the most flexible and affordable infrastructure platform in the Video Business with the greenest technologies available at any time. Barnfind platform based on the universal SFP (Small Form Factor Pluggable) offerings. The equipment accept all kinds of SFP manufacturers following the MSA standard. 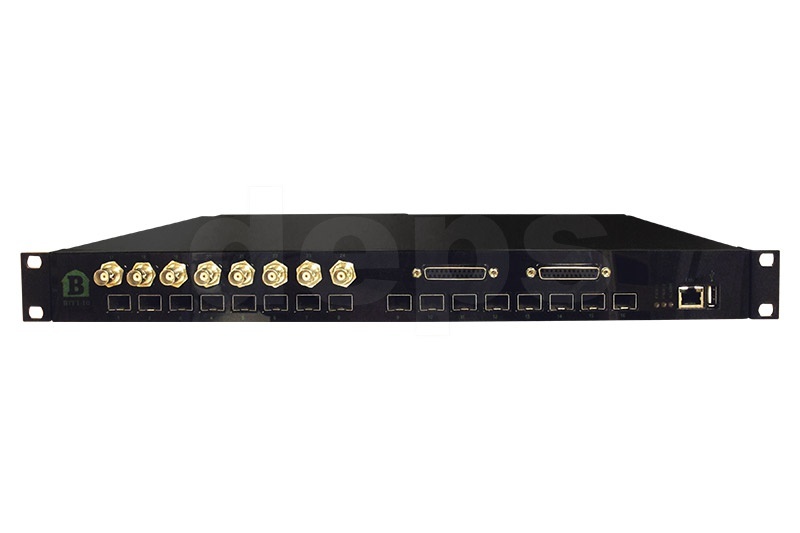 Most competitors do non-standard pin layout and are extremely expensive.